Bubble and Sweet: Preorder my book Sweets on a Stick: 150 kid friendly recipes for cakes,candies, cookies and Pies on the Go! 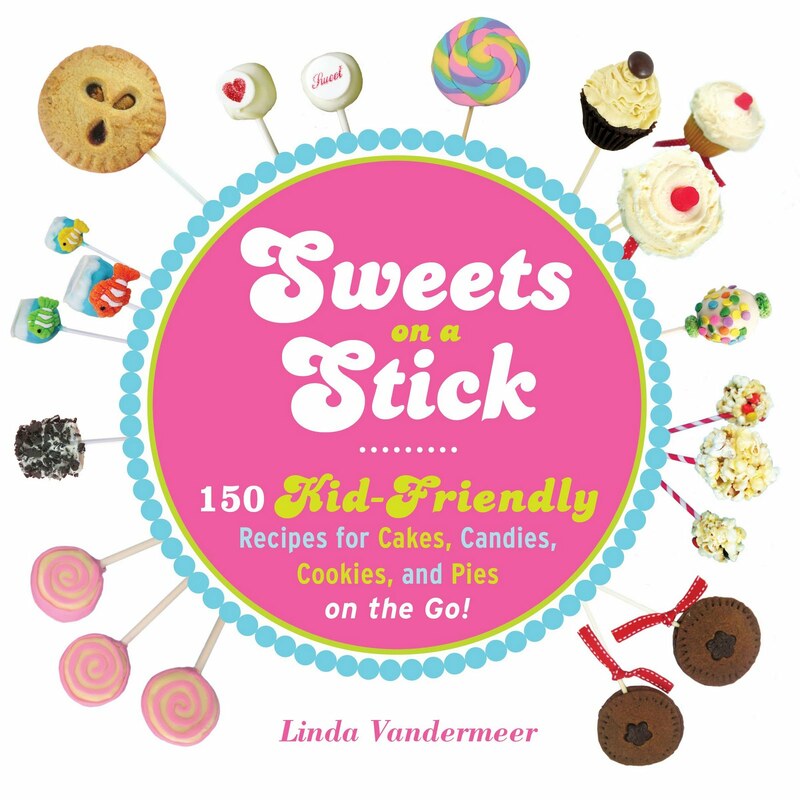 Preorder my book Sweets on a Stick: 150 kid friendly recipes for cakes,candies, cookies and Pies on the Go! Yay! Someone told me yesterday they saw my book for preorder (Thanks Miss M)on one of the big sites so I popped in to have a look and they were right. 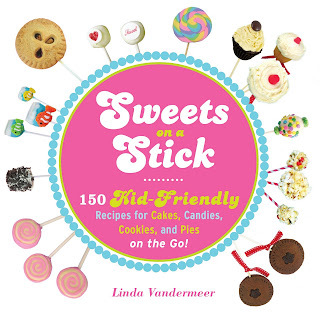 Sweets on a Stick: 150 Kid-Friendly Recipes for Cakes, Candies, Cookies, and Pies on the Go! and I also spied it over at book depository, borders and a stack of other places. Then I spent time on the phone with my mum giggling about the little author blurb which is all true but just funny to read on Amazon about yourself. Remember if your outside of the US this book is a US release with weights and measurements accordingly, although there is a conversion table in the back. OK today I promise to spend my time better and get some photo's of the cutest new cake pops I made. Congrats. This is amazingly exciting!